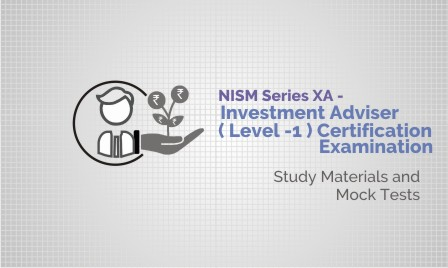 This course jointly certified by NSE Academy and Elearnmarkets is one of the best stock market courses and ideal for any individual whose ambition is to build a rewarding career in financial markets as a successful investor, research analyst, professional trader or investment advisor. 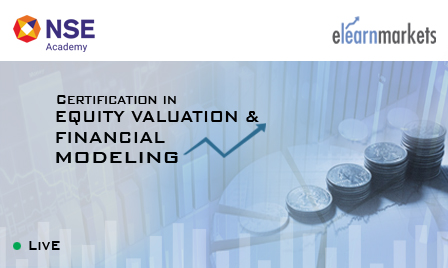 This is a financial advisor course that provides a comprehensive knowledge on the various dimensions of financial markets. 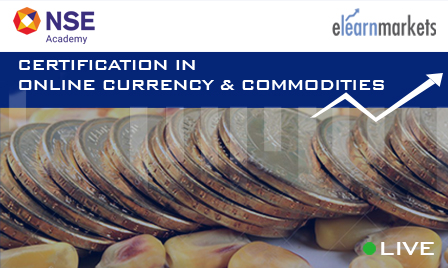 It includes several products and tools to learn and scientifically analyse and understand the behaviour of markets. The student would attain a practical learning experience, starting from the extreme basics to the level of identification and strategizing of money making opportunities in markets. 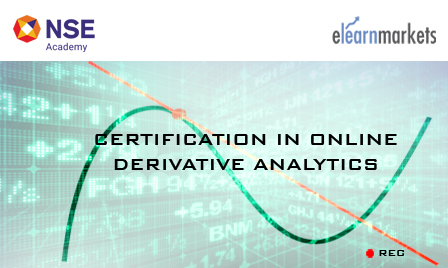 This Stock Market Trading course focuses on providing students with foundation levels and practical skills necessary to understand financial markets and products. 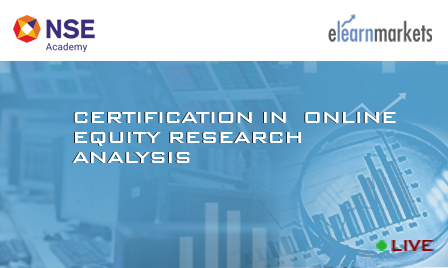 This market research course is perfectly designed to expose a potential learner to research, trading and advisory. 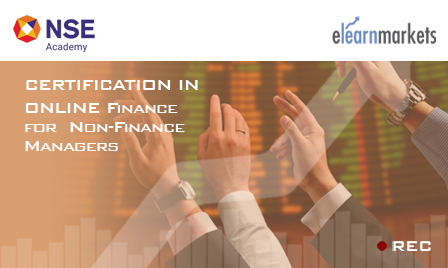 As an advisor the participant will be well skilled to understand various classes of financial assets and recommend the relevant asset class and strategies to the clients, as per their requirement. 3 NCFM Certifications having a 5 years Validity and 1 NISM Certificate having a 3 years validity. 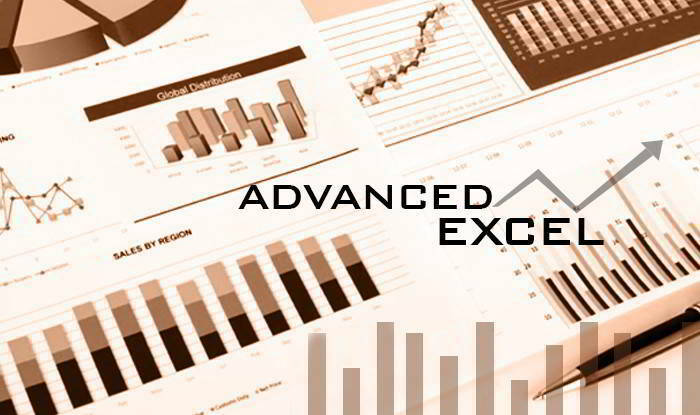 Access to Trading & Research Software products and apps like IMPACT, Bloomberg, Ace Equity, Falcon, Investarindia, netdania, Myfno, StockEdge, Excel etc. Up to date course curriculum together with emphasis on practical learning. 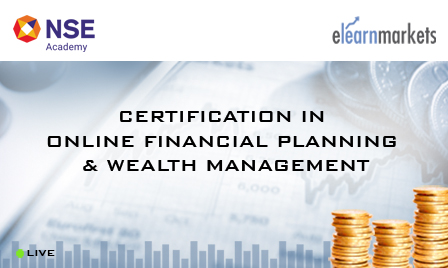 Preparation for statutory Regulatory Certification Preparation and all other NCFM certifications required for a satisfying career in financial markets. Free access to the buzzing community of Elearnmarkets to get all your queries answered within the shortest time possible. Free access to WhatsApp community for the best experience of peer learning. Free access to a database of research reports. Free periodic webinars/workshop on relevant topics. 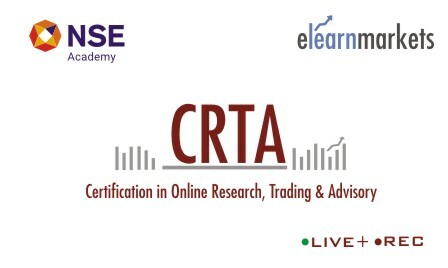 Certification in Online Research, Trading & Advisory is suitable for fresher’s who would like to build a rewarding career in the Capital Market and also Market Participants who wants advance knowledge of analysis & trading method. 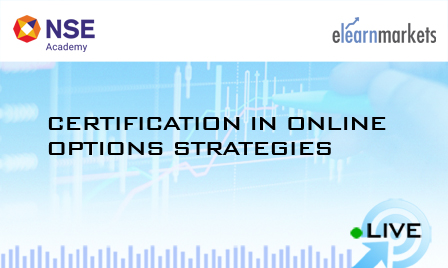 A student enrolling for Certification in Online Research, Trading & Advisory gets a total of 6 Certificates. 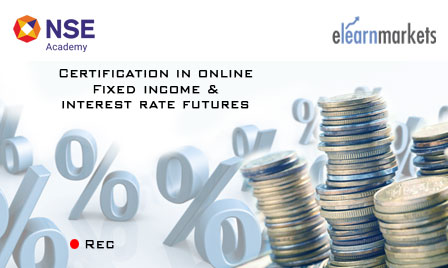 The entire course consists of a total of 9 comprehensive modules. 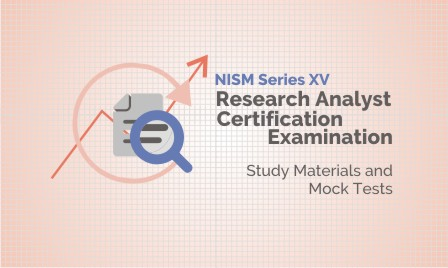 Each Module of CRTA is mapped with Internal Examination and / or NCFM Examination. 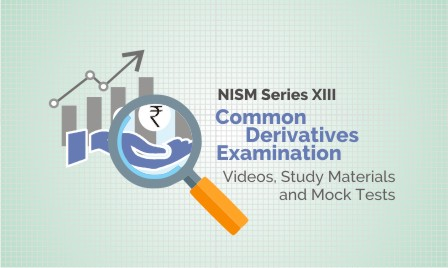 The details of each module along with the examination is tabulated below. 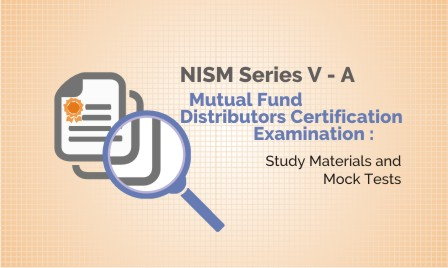 Once the participant has successfully cleared 3 out of 5 NCFM Modules along with 1 NISM examination series, the participant will receive CRTA certificate and NCMP-Level 1 Certificate certified by NSE Academy. 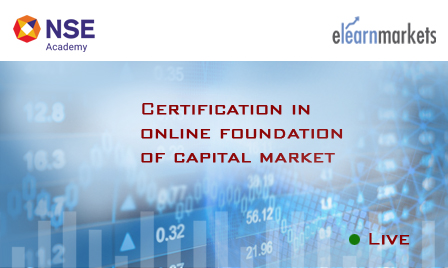 ​​NCFM Certificates have a validity of 5 years from the date of the test. 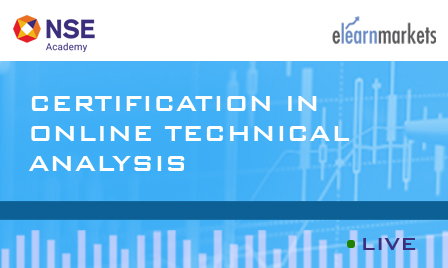 Regulatory Certification Preparation have a validity of 3 years from the date of the test. CRTA Certificate and NCMP (Level 1or Level 2) Certificates have life time validity. Note: The course fee is exclusive of the NCFM & Regulatory Certification Preparation examination mapped to the CRTA certificate. Kindly check the exam process tab under each of the respective modules to know more about the exam fee and related details.